I bought this book back in June last year (from the guy in the photo) but only found time to read it this evening. 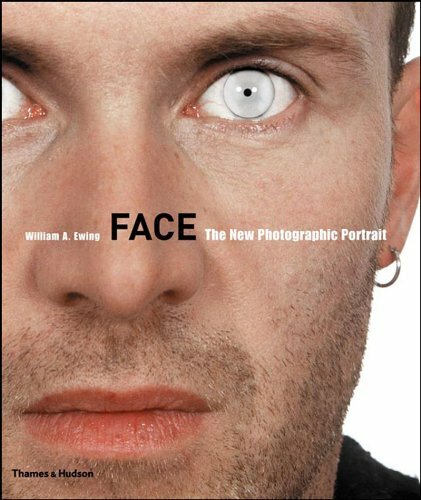 Face: The New Photographic Portrait by William A Ewing explores headshots that encompass a wide variety of styles. I'd not have chosen the same photo for the cover as it makes it appear as though the book is a Photoshop Guide, and it's a far better book than that. The books main opening portrait is by Loretta Lux who I'd vaguely heard of. 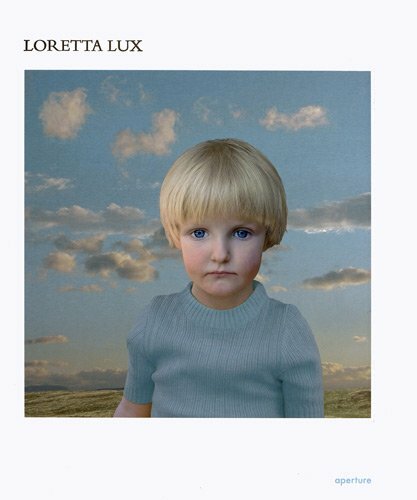 Lux specialises in unsettling portraits of children. Sometimes there's a melancholy to the image, or perhaps it's that there doesn't seem to be any spark of life present. It brings to mind The Stepford Wives. You can see more of her work over at her website. The book is an embarrassment of riches. A haunting photo that shows the face of Ms. Scobee's face as her husband commanded the Challenger at the point of it exploding 73 seconds after launch. The dead posed to look like the living. A couple of photos - of course - by Cindy Sherman. Just too much to list. Go and buy it now. You can get it second hand for about a tenner.